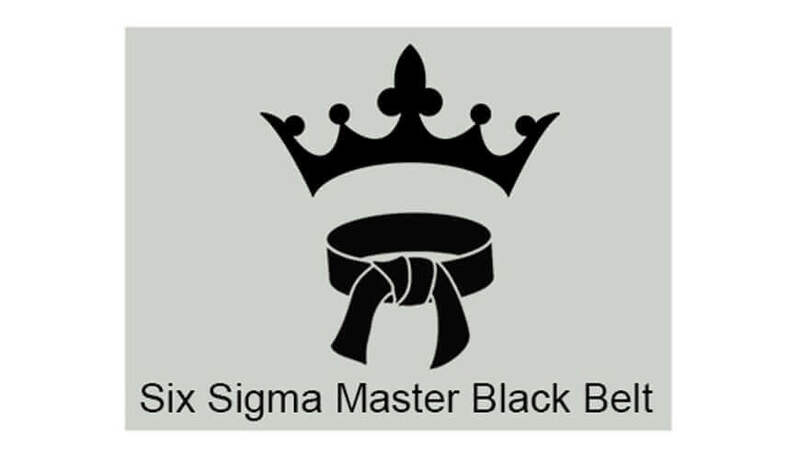 Benchmark Six Sigma’s Business Excellence Master Black Belt is an unusual but highly effective modular program that certifies you for multiple competencies. Total 06 days of Class Room training with extraordinary learning experience. Certified Globally by Exemplar Global’s (formerly RABQSA). Flexibility to split the program into 6 competencies. Get certified for the individual competencies. Lifetime membership of the largest Lean Six Sigma support forum and linkedin group. This program is divided into 6 modules and considered an industry Benchmark, primarily due to the multi-sensory course methodology that is used for a lasting impact. Included competencies – Business Process Re-engineering, Lean Practitioner and Guide, Business Excellence Champion, Business Value Analyst, Business Modelling, Creativity – Innovation, Analytical Hierarchical Process, Project Management, Strategic Marketing Thinker and BB Project Simulation. Benchmark Six Sigma is a Exemplar Global Certified Training Provider for Business Excellence Master Black Belt. Exemplar Global is a leading International Authority on Personnel and Training Certification. Benchmark Six Sigma runs one of the largest online forums with over 45,000 members and Lean Six Sigma War Room, a Linkedin group with over 15000 members for peer learning, cross industry awareness, networking and support. For enquiry related to training or consulting, please fill in your details below. Sessions were interactive and various practical examples were shared. All the aspects of the course were excellent, from difficulty level to trainer’s teaching skills. Interactive Mode of Learning and Teaching, Open Discussion Forum, Well Researched and Practical Course Content, Domain Expertise of Instructors. Well Designed Course Content coupled with interactive teaching mode and real life experience of instructors resulting in engrossing and enriching learning experience. Faculty has got rich experience and he handles the queries in a well matured way. This keeps the MBB session lively.